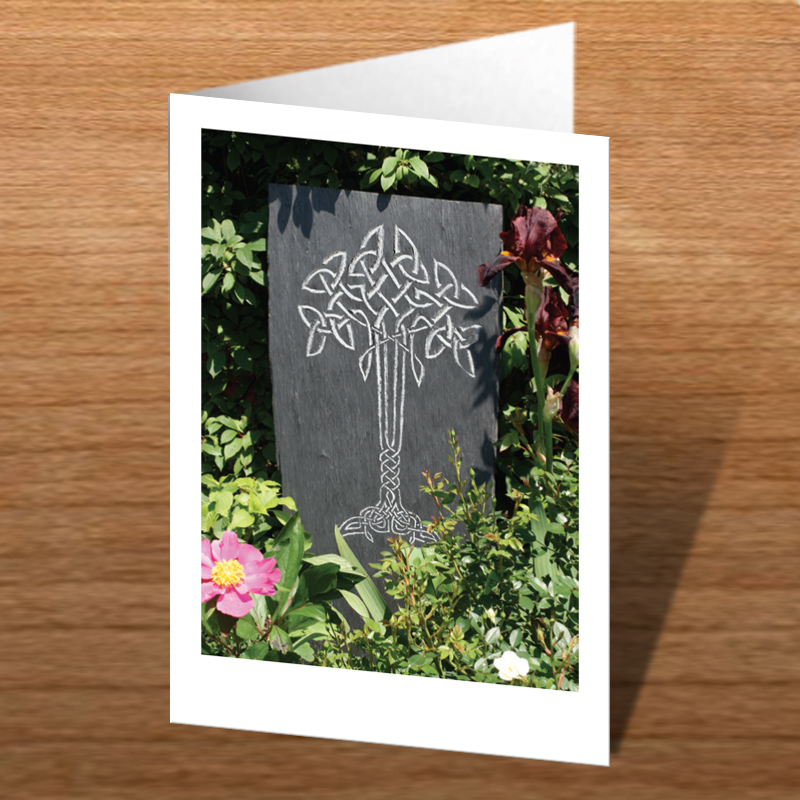 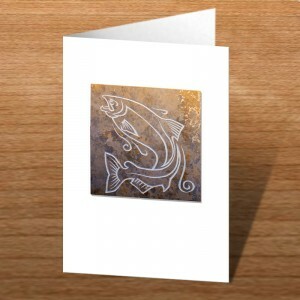 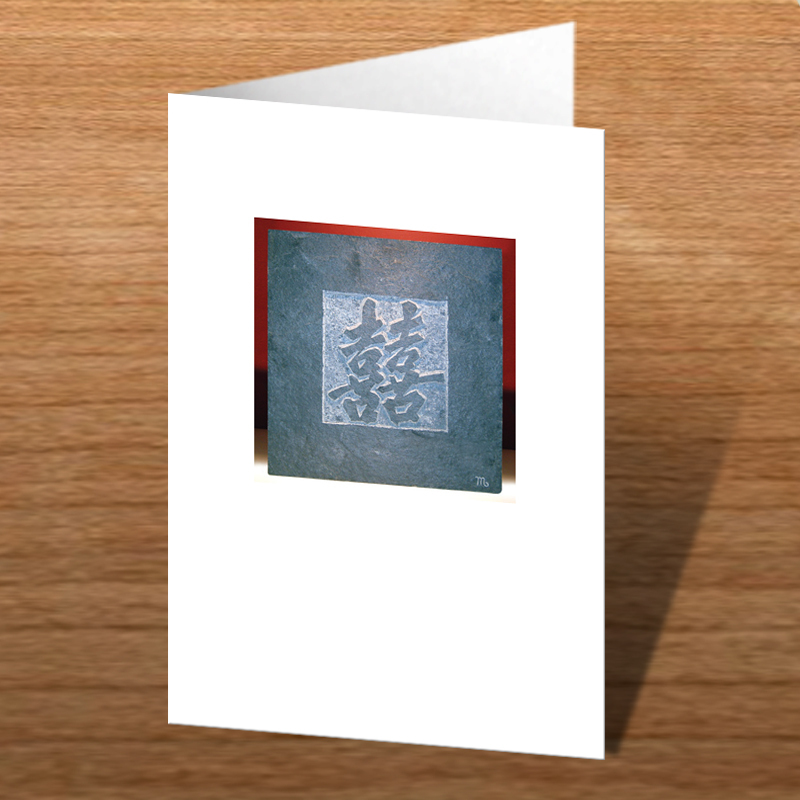 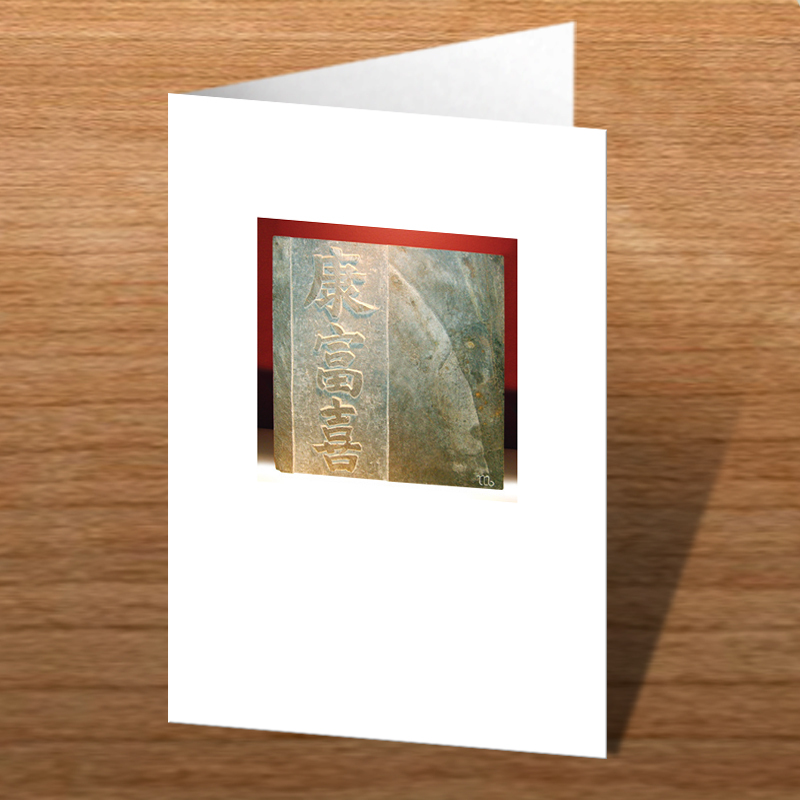 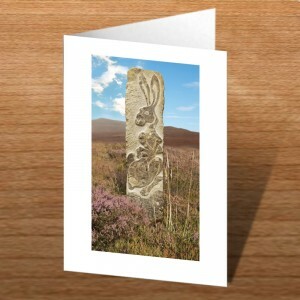 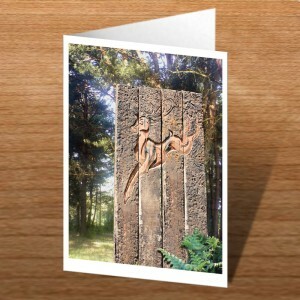 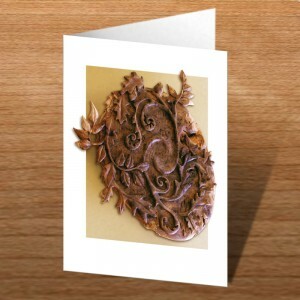 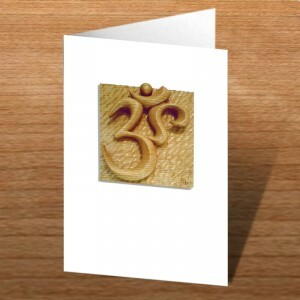 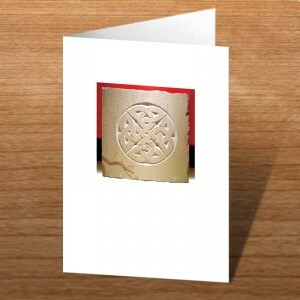 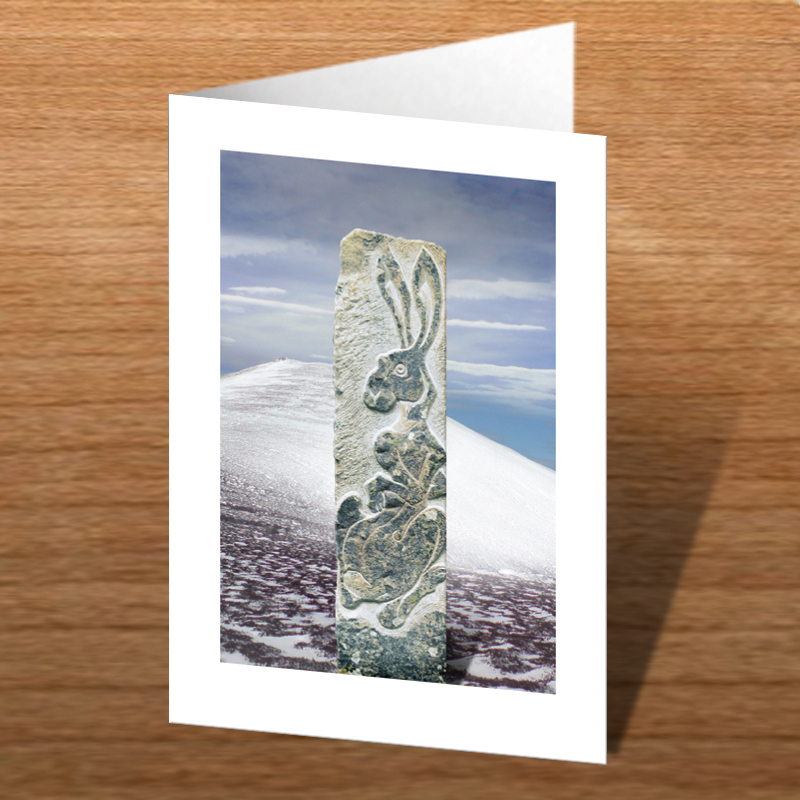 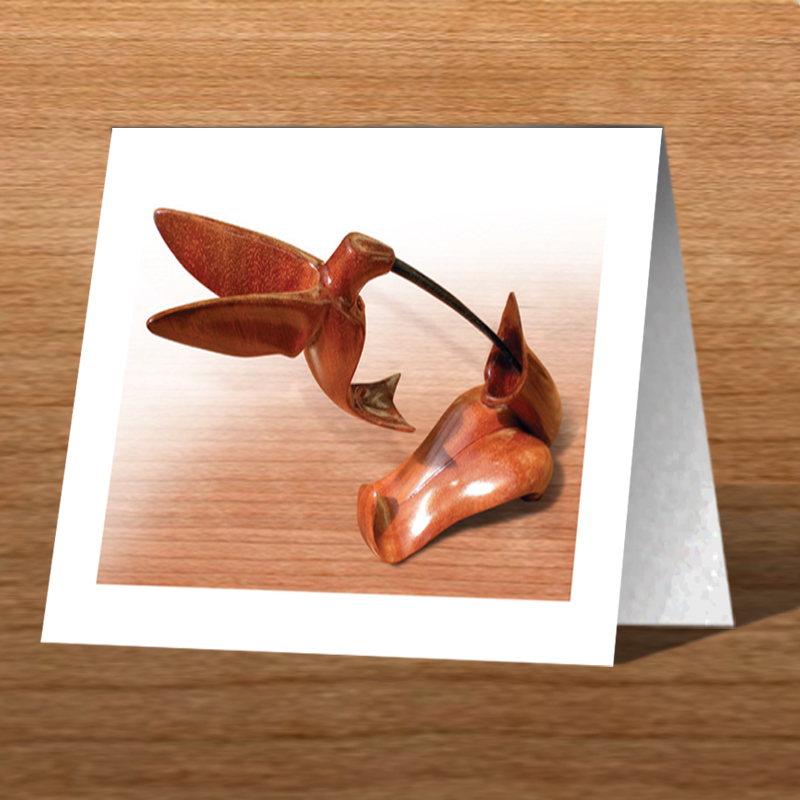 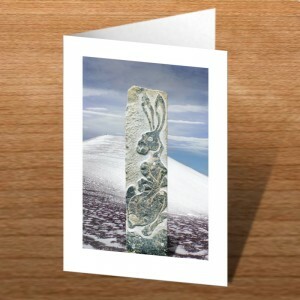 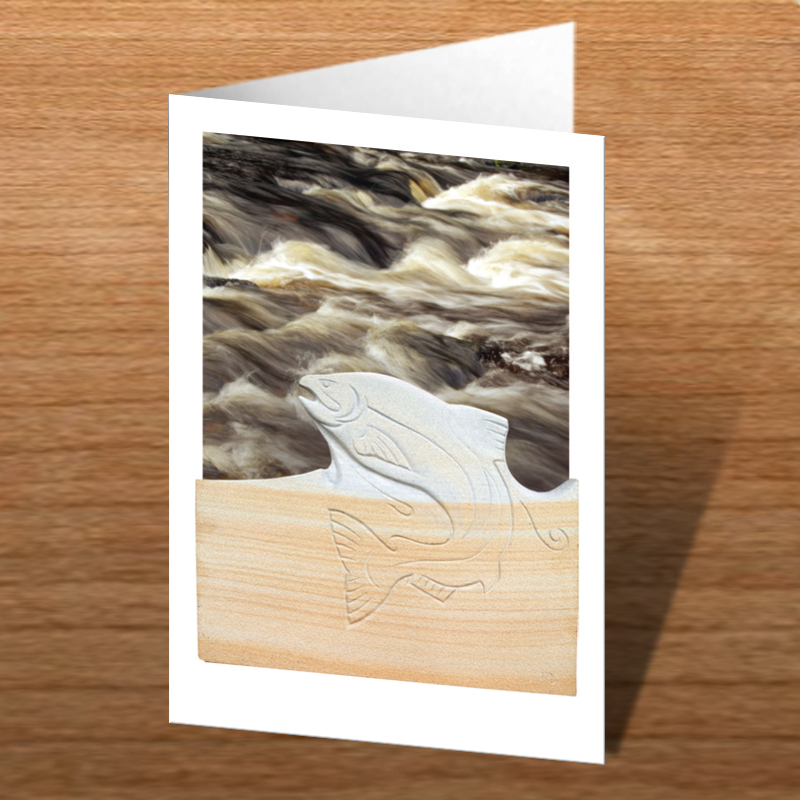 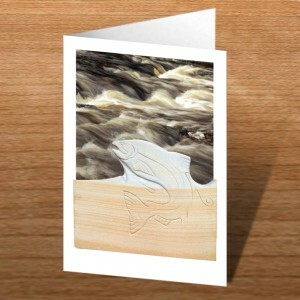 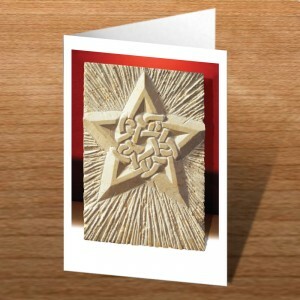 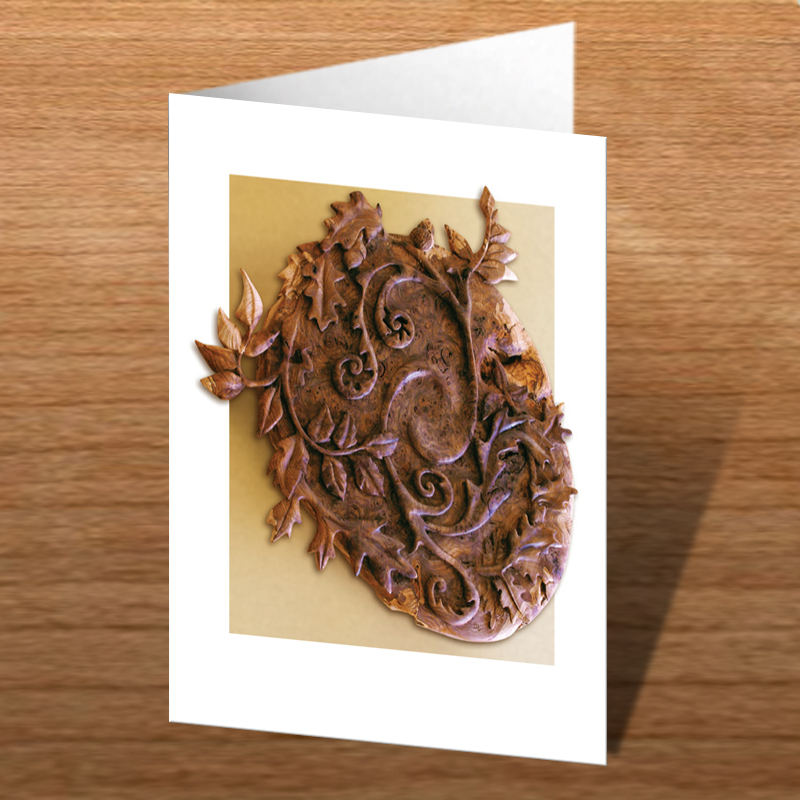 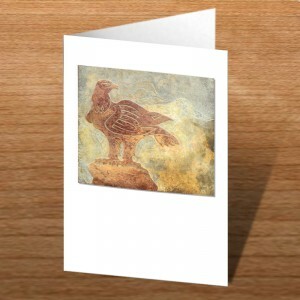 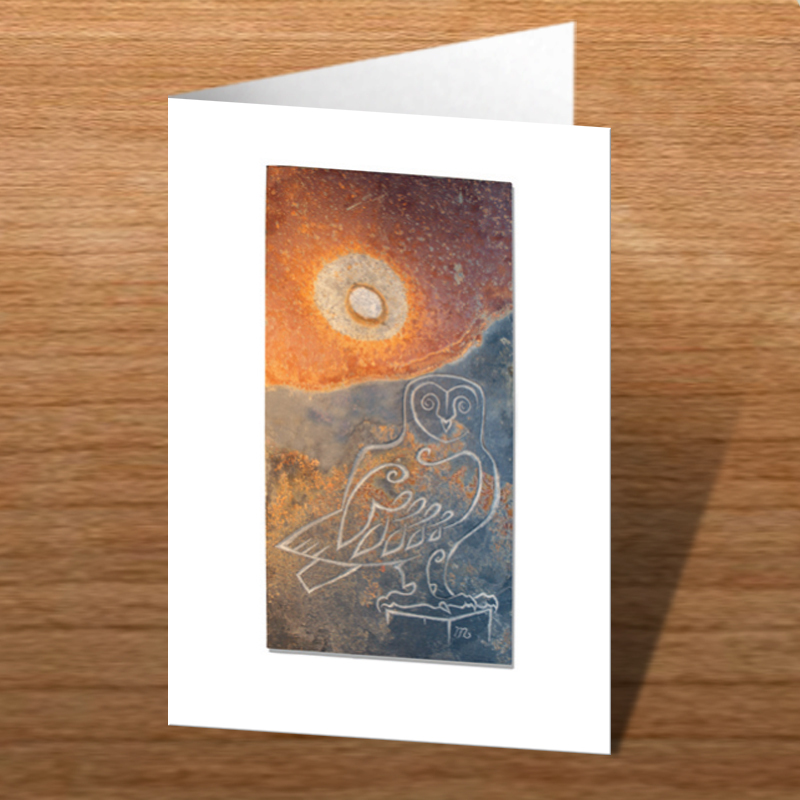 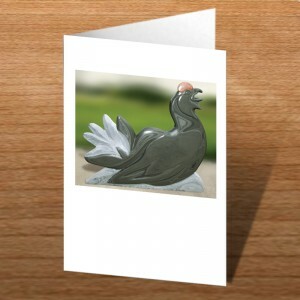 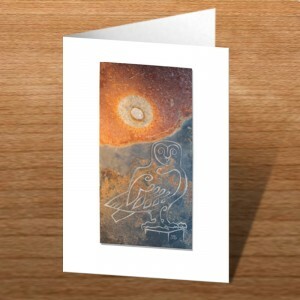 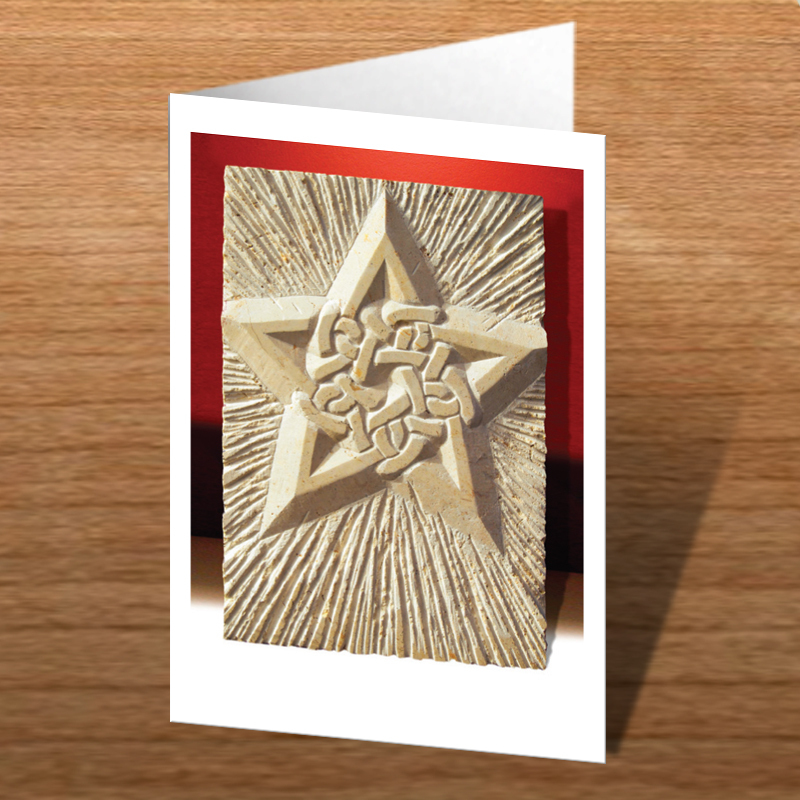 I have produced a series of EXCELLENT, HIGH QUALITY greetings cards featuring some of my carvings and sculptures. 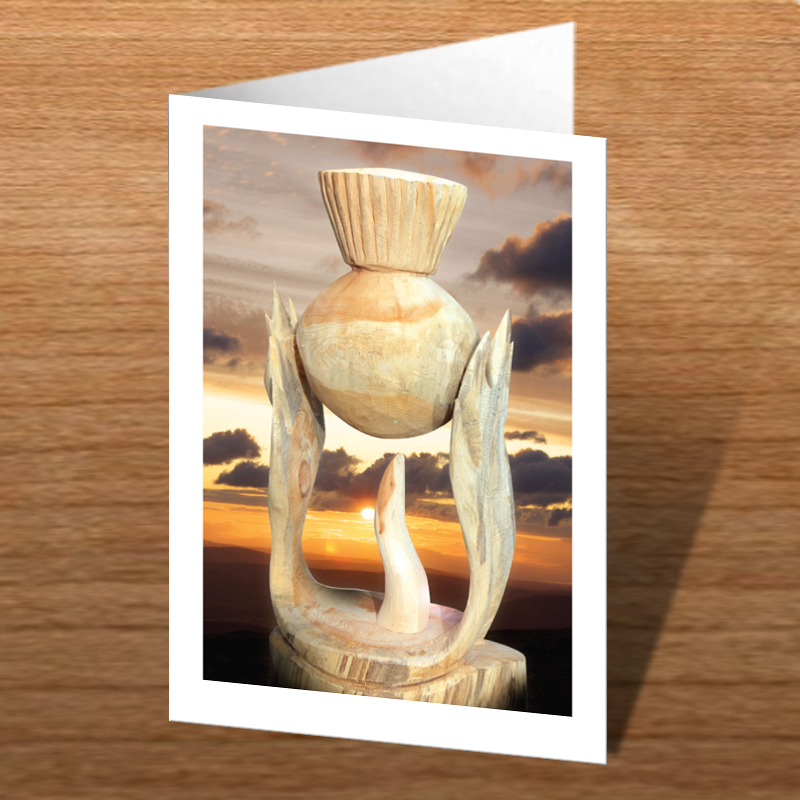 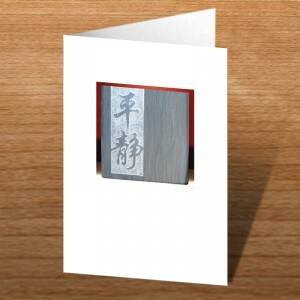 The cards measure 126x178mm folded and are printed on 50% recycled material with a silk finish. 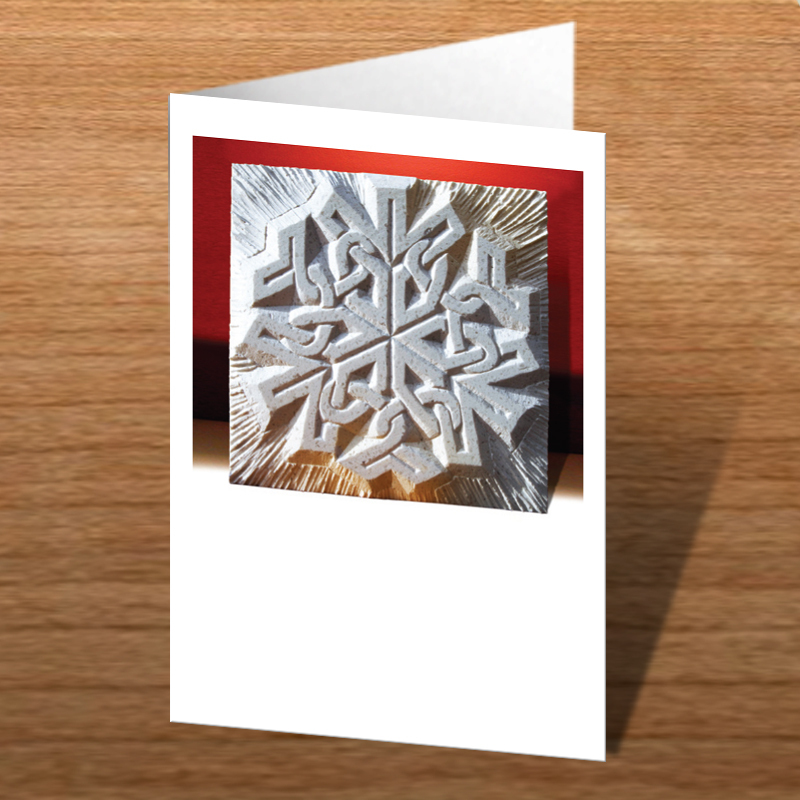 Each card comes in a sealed cellophane bag with a white, 100% recycled paper envelope. 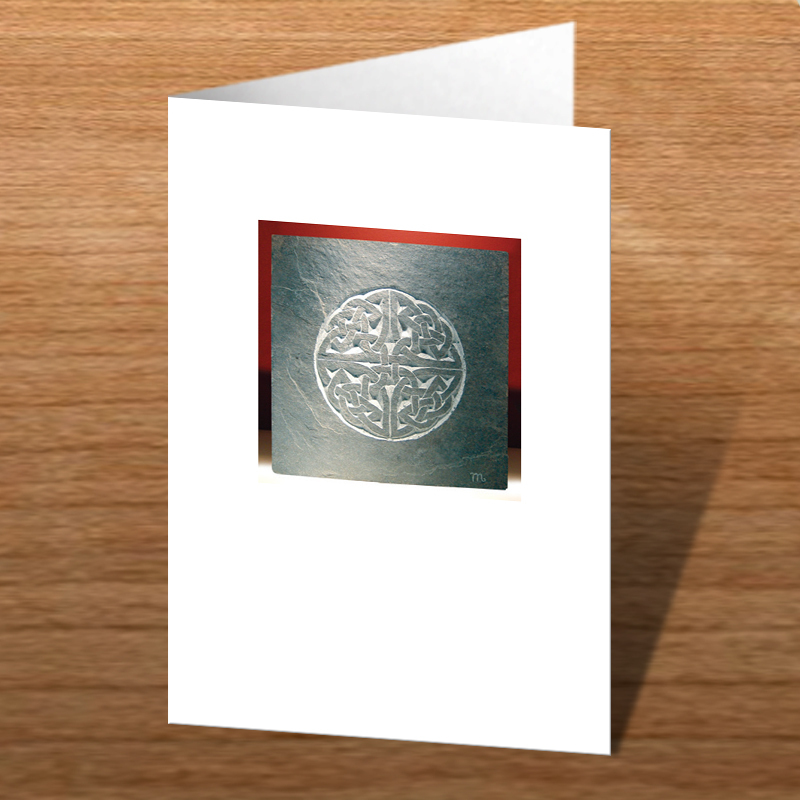 Inside the card has been left blank. 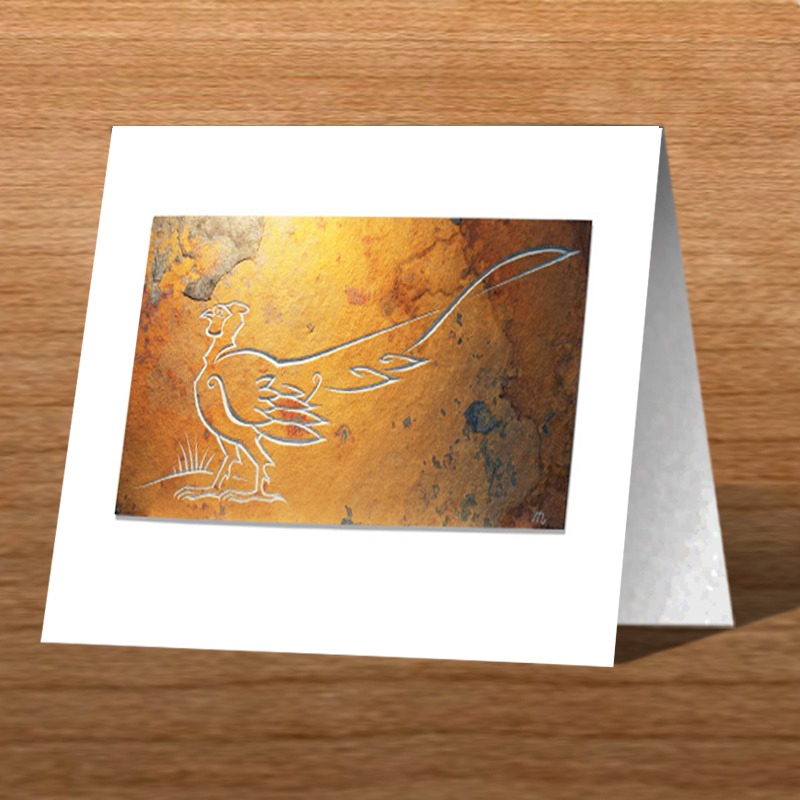 CARDS – £1.95. Discounts available for multiple purchases. 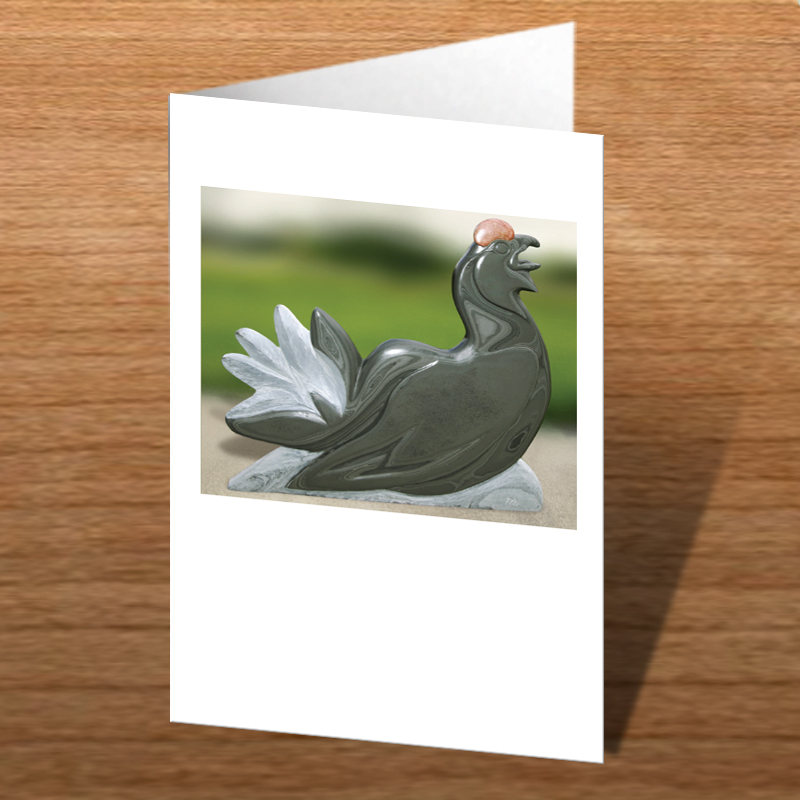 (Exclusive of P+P) Gift and card shop owners please get in touch to discuss favourable rates.